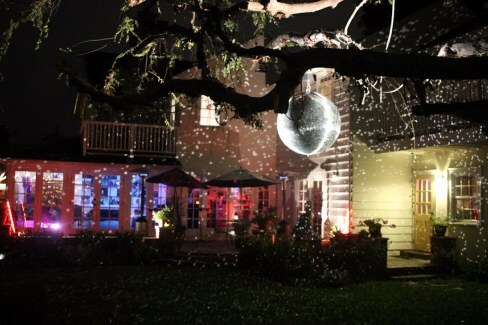 We have the largest selection of mirror balls in Los Angeles. We have multiple pieces of most of the sizes. A great effect is creating a constellation of different sized balls. For the really unique effect add our one of a kind Disco Cowboy Boot or some mirrored cylinders! 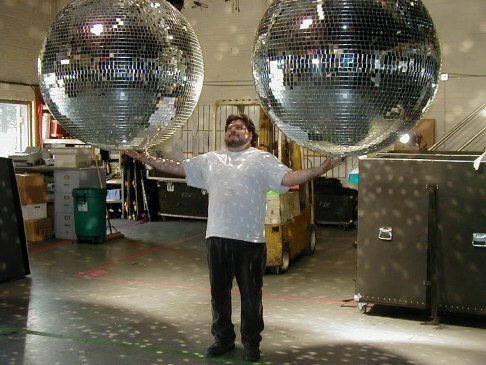 Mirror Balls for Rental and sale! 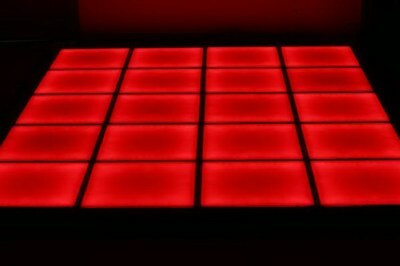 Package prices availalable for multiple pieces - ask. Much requested but never before available - we now have GOLD mirror balls in 8", 12", 16", 20", 36" and 40"
Available in Los Angeles and Burbank - can ship cases anywhere. 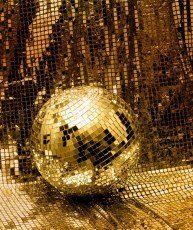 MG-6 6" Disco Ball 1 lb. MG-8 8" Disco Ball 3 lbs. MG-10 10" Disco Ball 5 lbs. 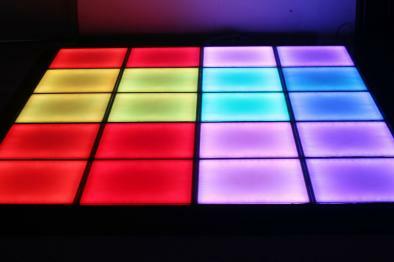 MG-12 12" Disco Ball 6 lbs. MG-16 16" Disco Ball 10 lbs. MG-20 20" Disco Ball 18 lbs. 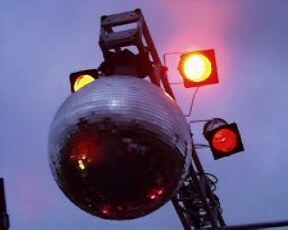 MG-22 22" Disco Ball 20 lbs. MG-28 28" Disco Ball 31 lbs. MG-36 36" Disco Ball 95 lbs. MG-48 48" Disco Ball 134 lbs.